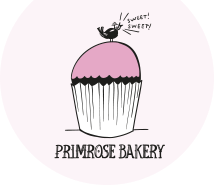 Primrose Bakery was founded in October 2004. 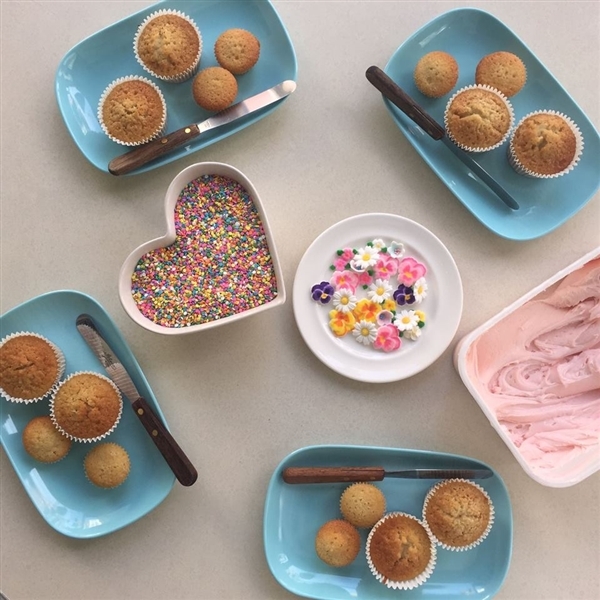 Having started out baking for children's parties, Martha Swift and then business partner Lisa Thomas, quickly noticed how well the cupcakes went down with adults! Now twelve years on, Martha Swift is sole owner and the business continues to go from strength to strength. We have three shops located in Primrose Hill, Covent Garden and Kensington, plus five cookbooks and an App. At times it's hard to believe that something that started at home has grown so much. 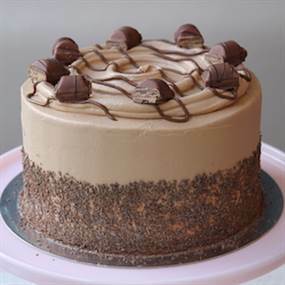 It gives us all a huge sense of satisfaction to see people queuing out into the street on a Saturday afternoon, waiting to buy our cakes - there is no better feeling than this, to see that people really do want to buy and eat what we have made. We have tried to keep it to simple old fashioned cooking, using good quality, seasonal and well sourced ingredients, as one might use at home when baking for your own children, friends and family. 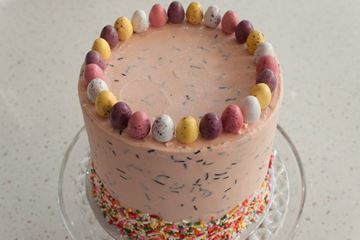 We hope you enjoy our cakes! 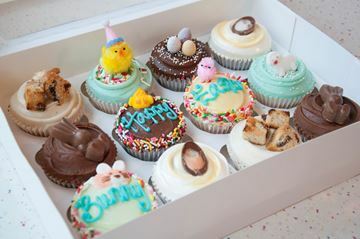 Our cupcake classes are a great gift or treat for any baking enthusiast. Treat a loved one today. Choose from a range of gifts and gift vouchers.